Before making a hardwood floor selection, you should be aware of the many hardwood edges that are available. Understanding will help you determine the perfect hardwood for your home. 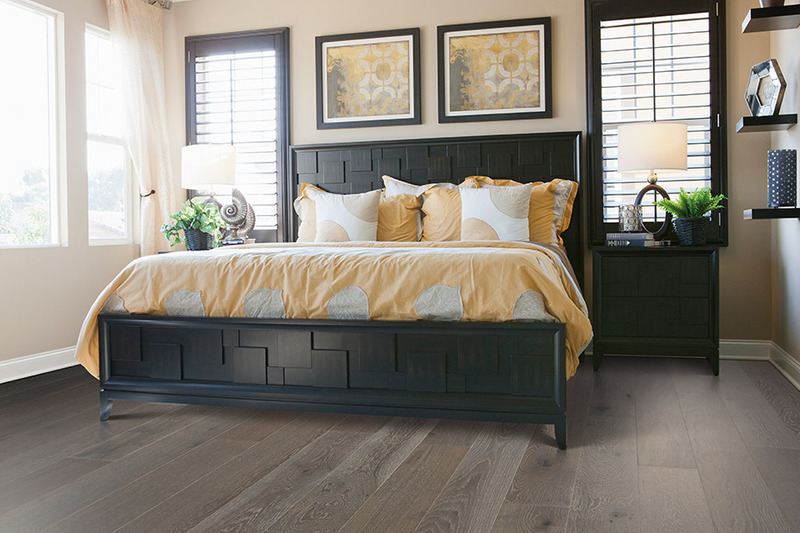 Edge treatments are the shape of the edges of the floor boards and the appearance they achieve when installing together.Four hardwood edge styles influence the overall style of a floor. 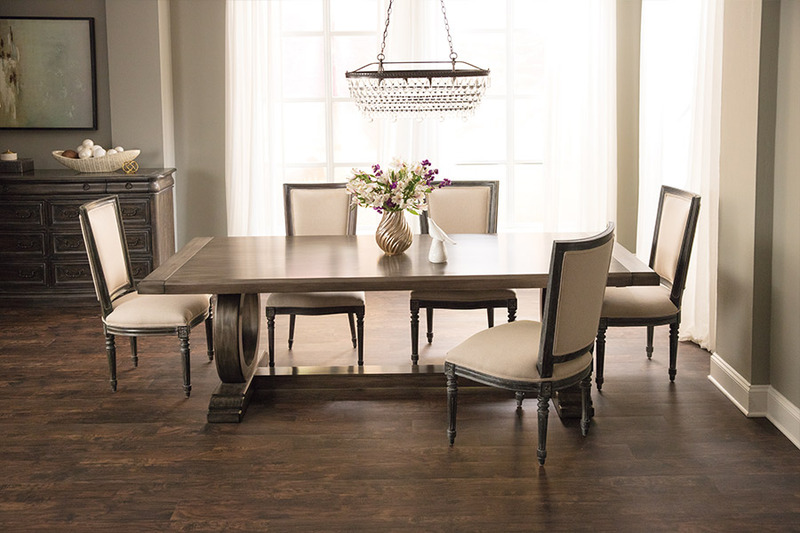 Square edge hardwood brings an upscale, traditional look to a room. The seamless treatment resembles hardwood that was finished on-site. Square edges blend well with flooring pieces and direct focus to the entire pattern of a floor. Hardwood with square edges is the style that is easiest to maintain because moisture and dirt do not get trapped between the boards. Micro-edge hardwood is a more pronounced treatment. The edges frame individual pieces of hardwood and emphasize the texture of the planks. A casual, relaxed style is created. 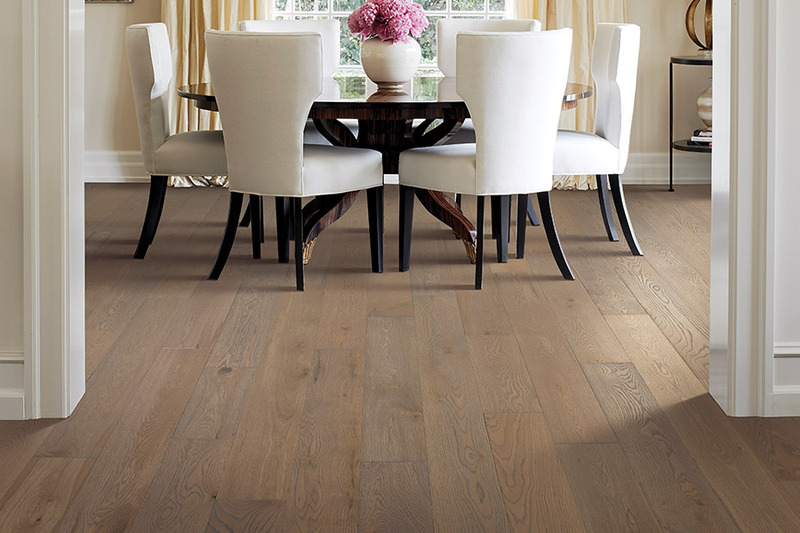 Hardwood with beveled edges has distinct grooves that impart a rustic, casual appearance. 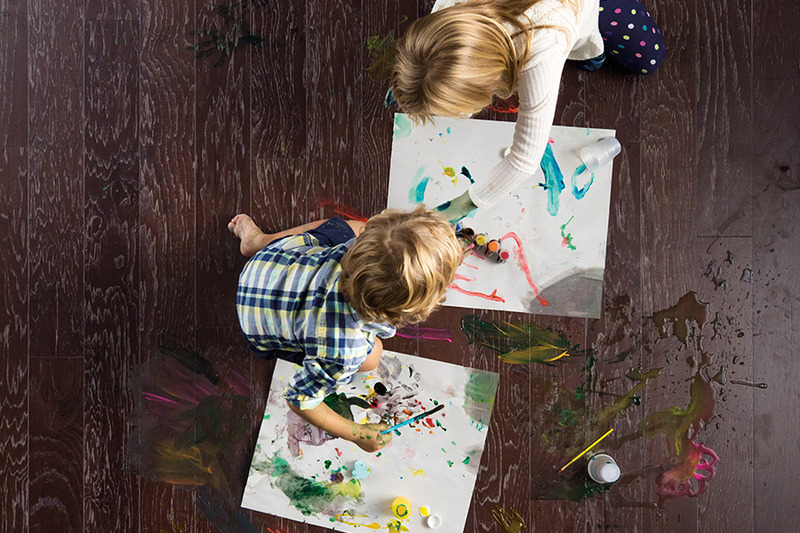 Beveled edge hardwood is typically finished with urethane that allows dirt to be vacuumed or swept from the grooves.A hardwood floor with beveled edges forgives when installing over uneven plank heights or irregular subfloors. Micro-beveled is another term used to describe ease edged hardwood. It features a mini-bevel that provides the same benefits as hardwood with beveled edges. The slightly beveled edge helps hide minor irregularities. Eased edge treatments are not as casual as hardwood with completely beveled edges. 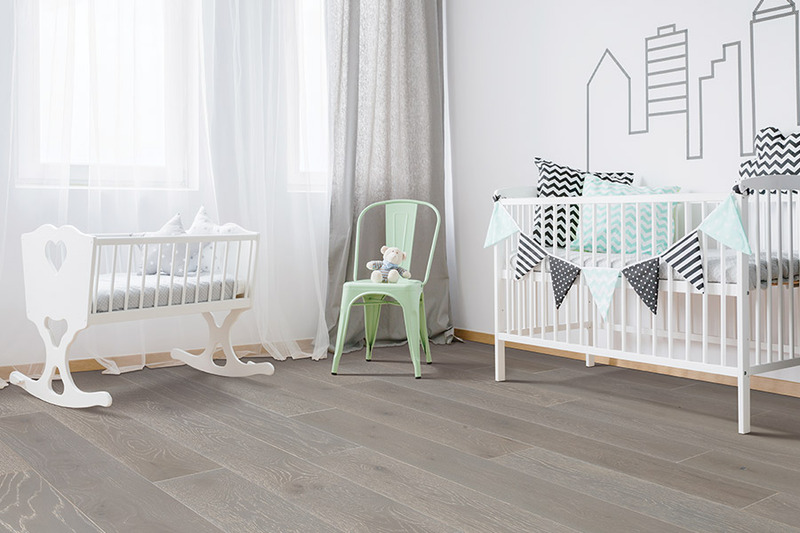 The style of edge chosen makes a difference in the overall effect of a floor's appearance. They are subtle differences but carry quite an impact. Kregger's Floors & More can show you how the different styles in hardwood edges accentuate beautiful, unique texture in each hardwood plank. We answer questions and concerns about the hardwood products we carry for customers from The Village, Quail Creek, Piedmont,Oklahoma City, Edmond, Bethany, and Acadia.